On Sunday, January 27, 2013 the U.H. 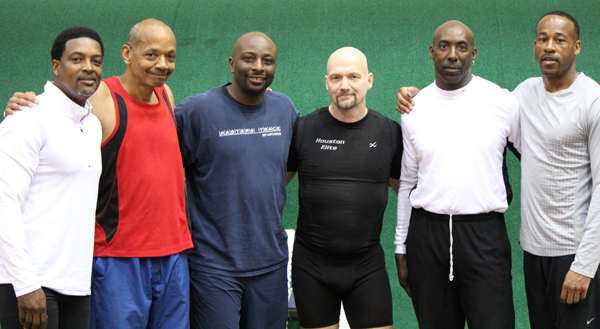 Masters/Seniors Track and Field Invitational took place. We’ll have all the times posted before the weekend is over.